FIND CONFIDENCE AND COMFORT IN SOFT, RADIANT, HEALTHY SKIN. 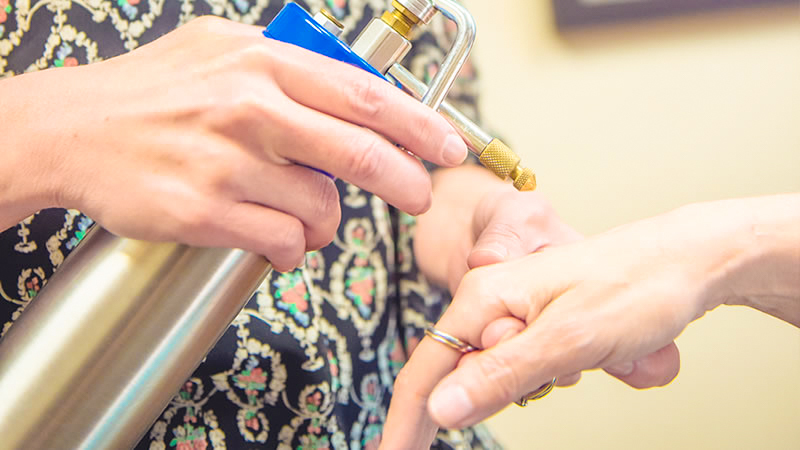 We provide a wide range of cutting-edge services, from skin cancer treatment to benign lesion removal. 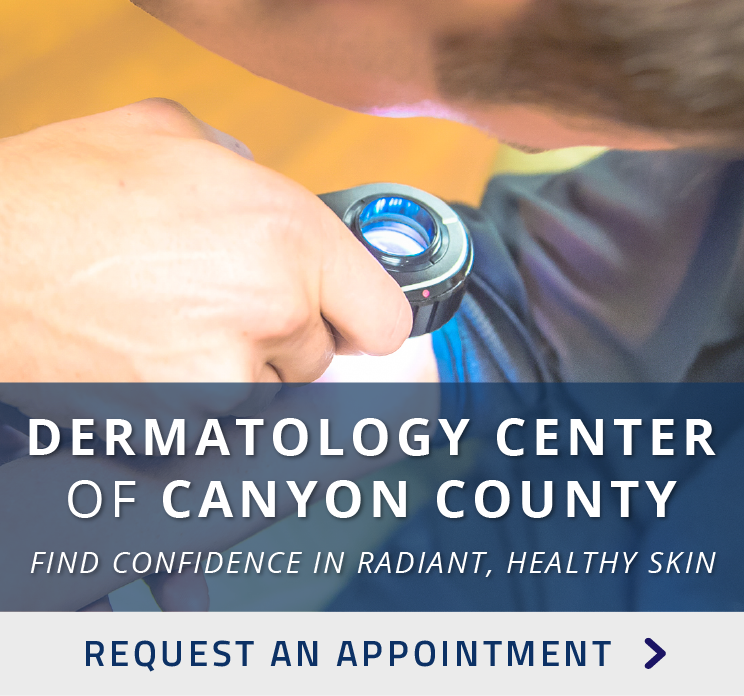 Be at ease knowing you have the best dermatology professionals in Canyon County on your side. 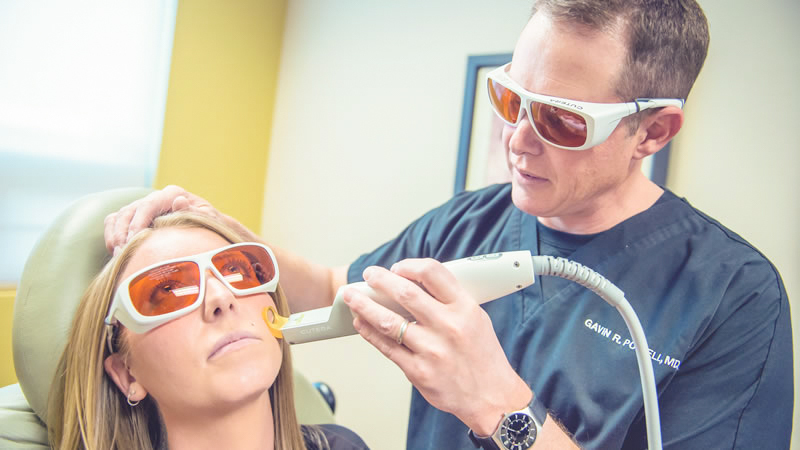 We offer the latest in cosmetic treatments, from traditional anesthetic services like facials and microdermabrasion to Candela Gentlase for laser hair removal. We're standing by, ready to give you the highest quality dermatological services Canyon County has to offer. Let us know how we can help you by requesting an appointment online. Our office will be closed for the Christmas Holiday from Monday-December 24 to Tuesday, January 1, 2019. We will open again on Wednesday,January 2 at 8:00 am. If you are an existing patient and have an urgent dermatology issue. please call 208-467-3006! 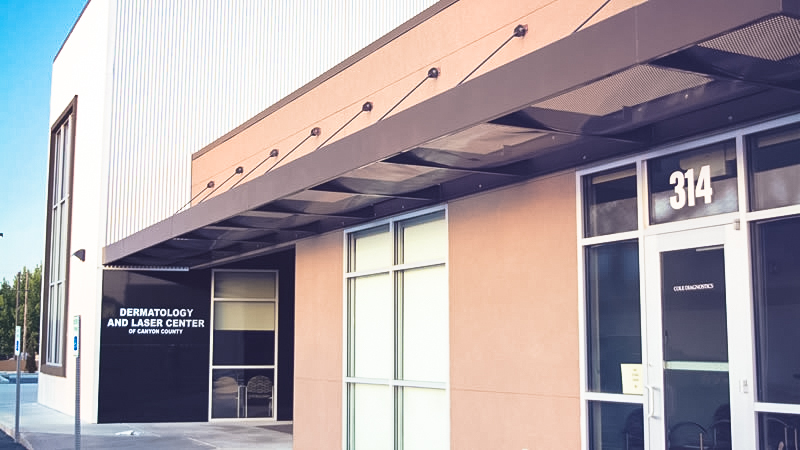 The Dermatology Center of Canyon County was established in 2004 by Gavin R. Powell M.D. with the goal of providing Canyon County residents with state of the art skincare. Dr. Powell is board certified by the American Board of Dermatology and a fellow of the American Academy of Dermatology. Under his direction, the DCCC offers uncompromising personal service in the management of all diseases of the skin, including diagnosis and management of rare skin disorders, and skin cancer. For skilled professionals in the diagnosis, management, and treatment of various skin cancers, choose Dermatology Center of Canyon County. We provide a personalized approach to your treatment, by experienced doctors with focus on your individual condition to get the best results.